Endangered Ecosystems of Northern Tanzania (EENT) is a Cooperative Agreement funded by USAID/Tanzania and is designed to protect critical habitats and wildlife, as well as improve livelihoods in a well-defined ecosystem in northern Tanzania. The Chief of Party (COP) and will be responsible for EENT institutional coordination and grant management with USAID and other USAID/Tanzania sponsored projects. The COP will work closely with Eight project partners and ensure compliance with USAID policies and procedures. This position is a 3.5-year, term-limited position for the remaining duration of the 5-year USAID funding window, and will report to the TNC Landscape Director. 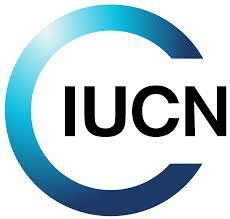 The position is based at The Nature Conservancy Northern Tanzanian Rangelands Initiative office in Arusha, Tanzania. The Operations Manager will be primarily responsible for improving operational systems, processes and policies in support of the Department of Africa Program's mission - "to conserve chimpanzees across their range in Africa". Specifically, s/he will drive better information flow and management of our overall business processes; organizational planning; asset and inventory systems; human resource management; and internal communications within JGI's Africa Program teams and offices. The Monitoring and Evaluation (M&S) Manager will be primarily responsible for ensuring that JGI's M&E systems and processes meet all programmatic and project level requirements; developing and monitoring program performance milestones; evaluating impact against program objectives and targets; and ensuring high quality and timely analytical inputs required for maintaining the overall strategic vision of Africa Programs, as envisioned in its 10 Year Strategy Document (2014-2024). For more than 50 years, the African Wildlife Foundation has been a key player in African conservation and sustainable development. The African Wildlife Foundation is seeking a high performing and result oriented Project Manager to provide overall management and ensure successful implementation of an anticipated two-year project. The project aims to build the capacity and sustainability of Lumo Conservancy. This position will report to the Vice President for Land Protection and based in the Tsavo. 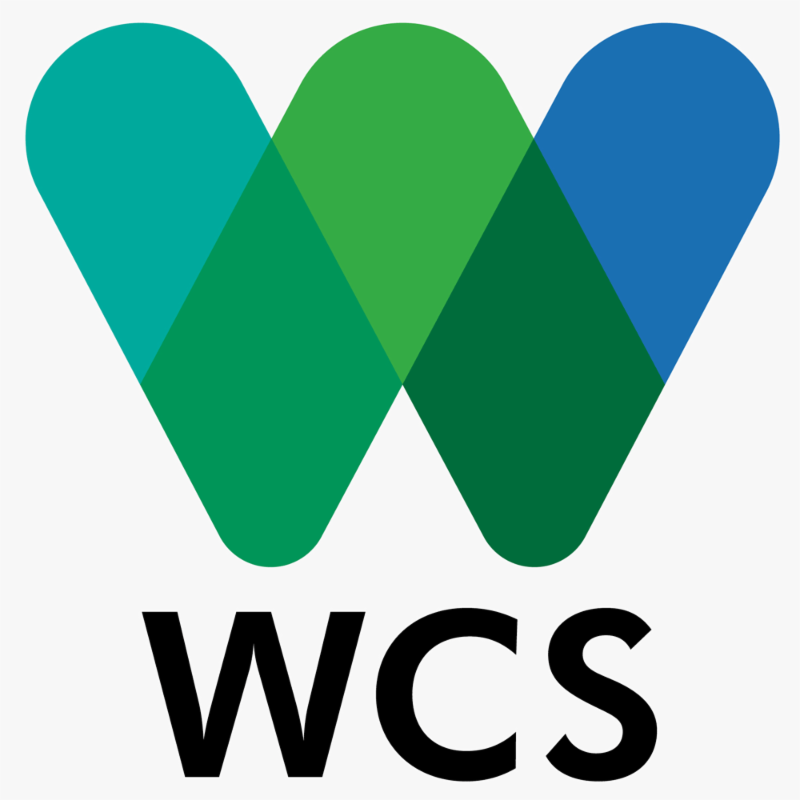 The Worldlife Conservation Society (WCS) is seeking applicants for the position of Law Enforcement Advisor for Niassa National Reserve (NNR) in Mozambique. This position is responsible for advising on and supporting all law enforcement activities and operations in NNR - which is managed under a partnership agreement between WCS and Mozambique's Protected Area Authority. This position provides direct support to the NNR Law Enforcement Manager and reports to the NNR Field Operations Manager. The Wildlife Conservation Society (WCS) seeks a Marine Scientific Advisor to contribute to the effective implementation of its field-based marine conservation efforts in Madagascar. WCS is a leading actor in marine research and conservation in Madagascar. WCS develops and leads science-based, community-driven field conservation and capacity building programs in three priority seascapes: Toliara in the southwest, Antongil Bay in the northeast and Nosy Be in the northwest, and is seeking to establish new MPAs in other parts of the country. Through its on-the-ground, long-term investments WCS builds trust and empowers local communities in these priority areas, thus laying a strong foundation for long-term success. 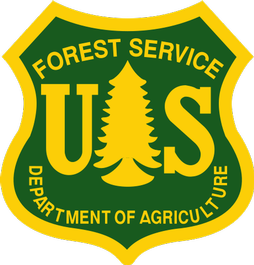 The US Forest Service International Programs (USFS/IP) Central Africa program, with financial support of the United States Agency for International Development (USAID), seeks a part-time Communications Specialist to develop strategic communications material and facilitate communication activities for the USFS/IP Central Africa program covering program activities in the Democratic Republic of the Congo (DRC), Republic of Congo, Cameroon and Gabon. Most of USFS/IP regional activities are part of the USAID's Central Africa Program for the Environment (CARPE), which aims to support "Central Africa's transition to climate-resilient, low-emissions development accelerated through sustainable management of biodiverse forests." The Communicatons Specialist will be based in Kinshasa, DRC and engaged in a part-time consulting contract. The Wildlife Trade Analyst-Africa will be responsible for the accurate input of wildlife trade data into TRAFFIC's database, a task that will require accurate referencing and evaluation. Data entered will enable the production of informative outputs on wildlife trade dynamics and will be developed in collaboration with other TRAFFIC staff. Additional research will be required to determine whether the trade data is accurate and adequately referenced. Wildlife trade dynamic reports will be produced for circulation to conservation practitioners including those responsible for regulation of the trade, for action and follow up.